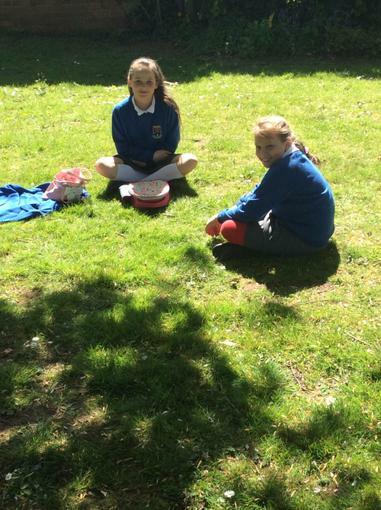 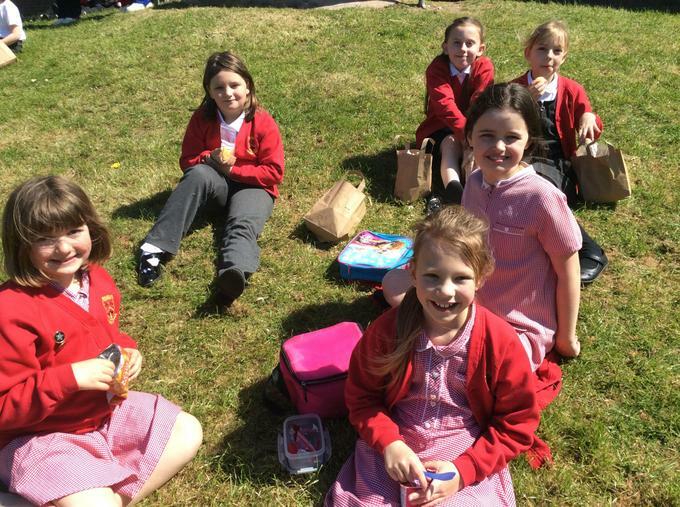 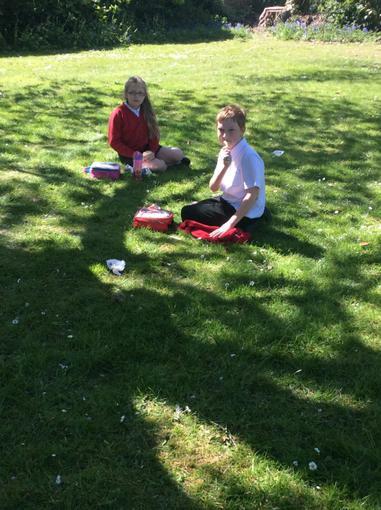 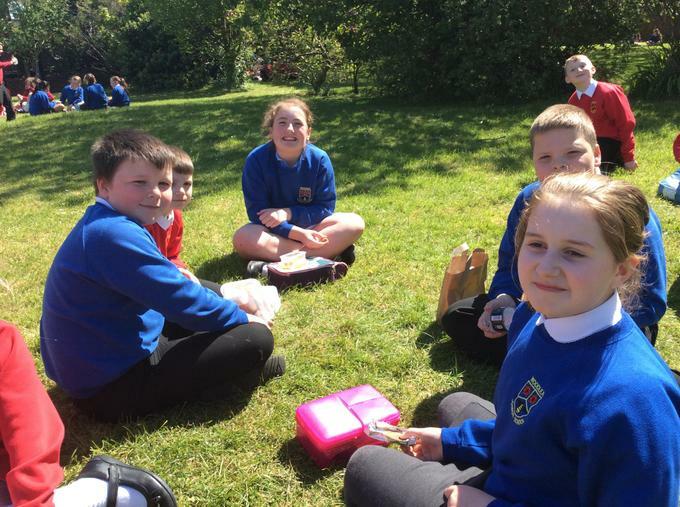 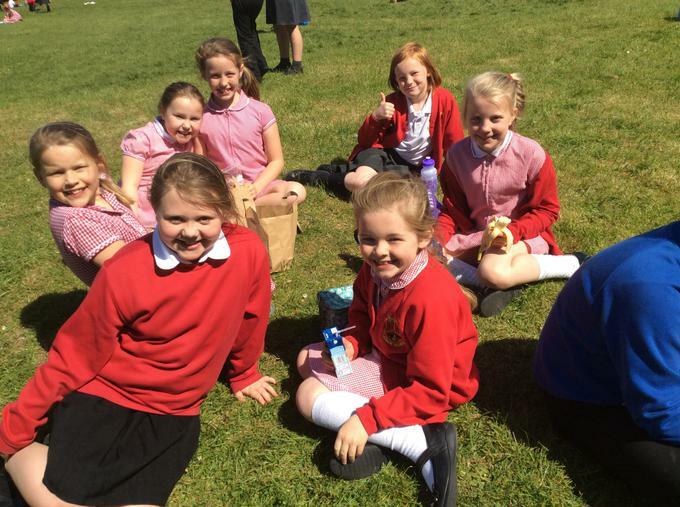 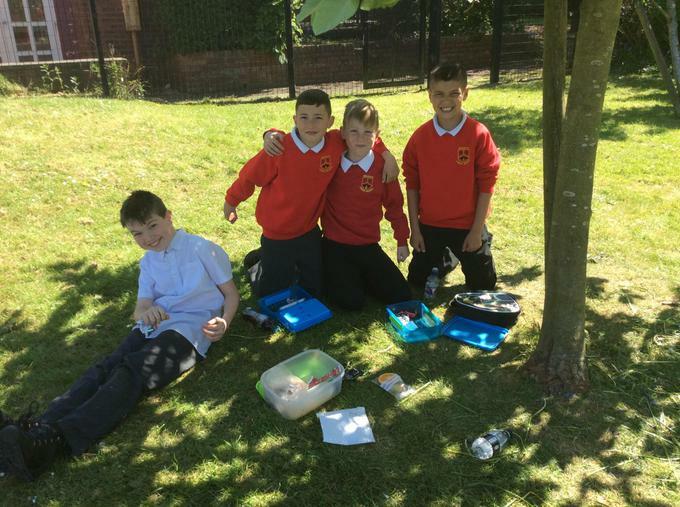 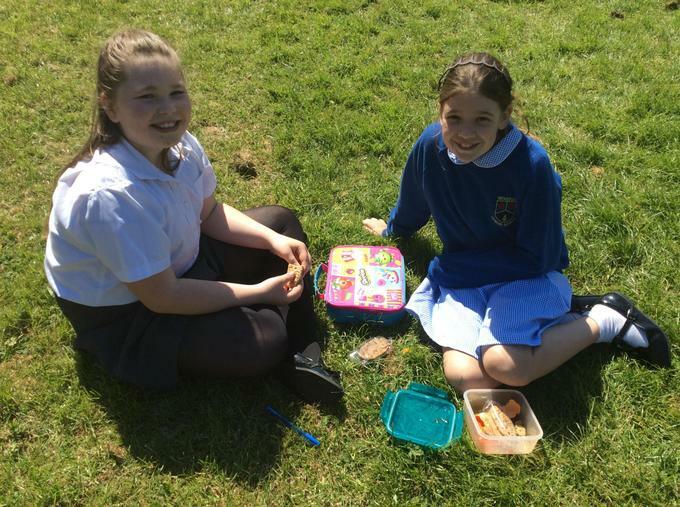 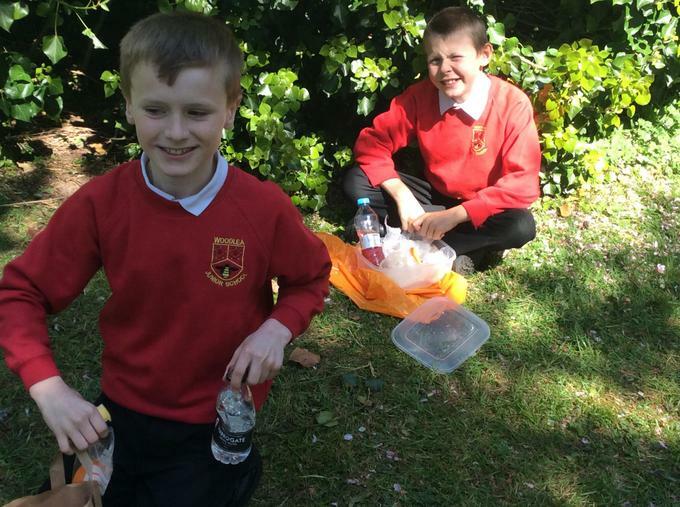 Woodlea's Picnic in the Sun! 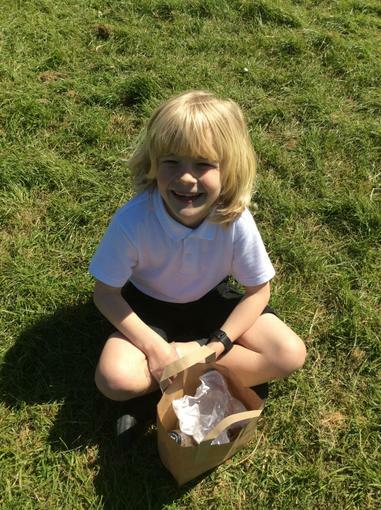 Year 3 Homework - set on a Thursday, returned the following Monday. 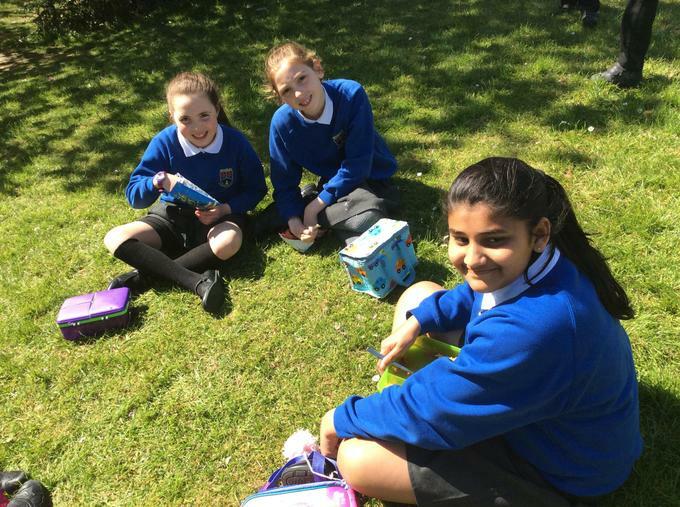 Year 5 Homework - set on Wednesday to be returned the following Tuesday.